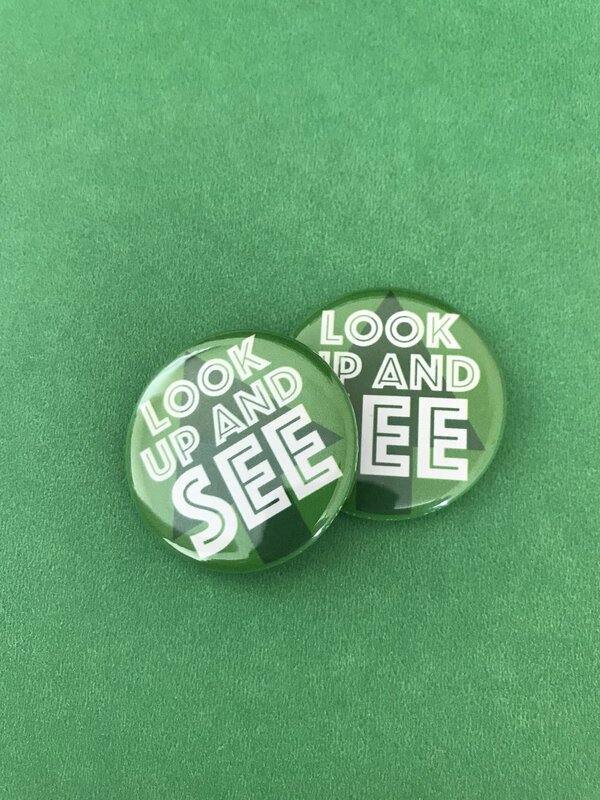 We are encouraging our college students this summer to “Look up and see!” It is a phrase taken from Isaiah 40:26 and is a reminder to be present and really look and see God’s handiwork. During their time at Au Sable, we want students to rest, be present and experience creation and other people as God desires. 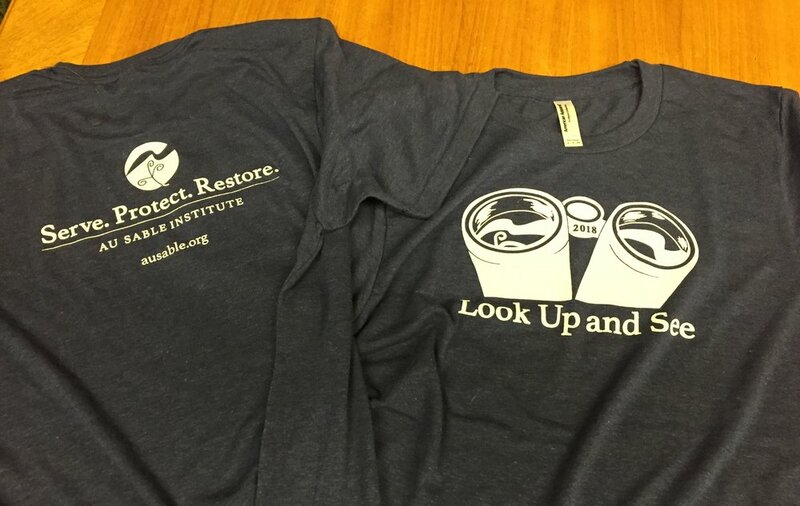 The “Look Up and See” t-shirts were designed by our friend and Au Sable alumna Amanda Ismael. Thanks Amanda!